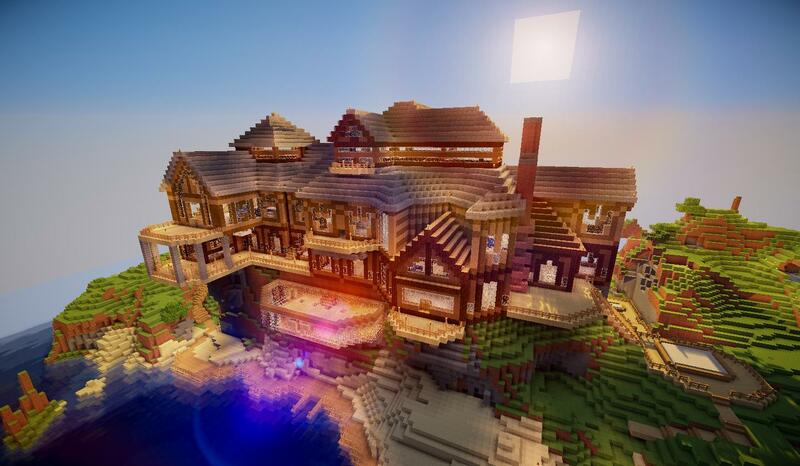 Below are 8 beautiful Minecraft mansions. 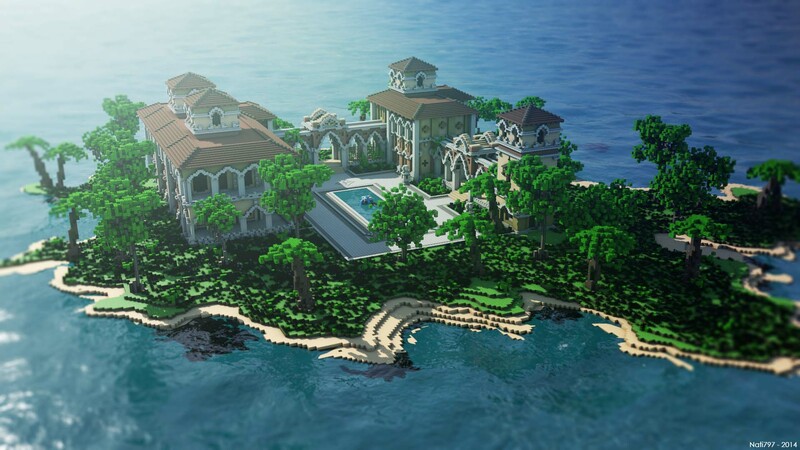 They vary in style from a regal Minecraft mansions based off real life mansions, to a mansion in Minecraft based off Luigis mansion in Super Mario Bros, to desert mansions created by skillful Minecrafters. 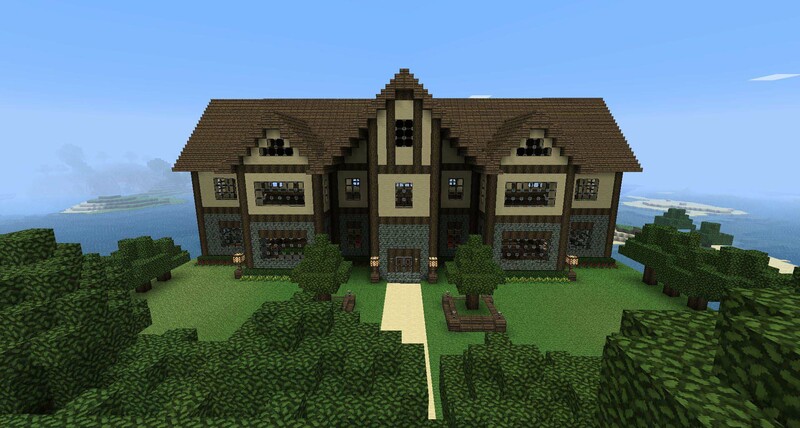 If maybe you’re not looking for a mansion in your Minecraft world and just want a cosy cottage then you should go to this page and learn how to build a cosy cottage in Minecraft. 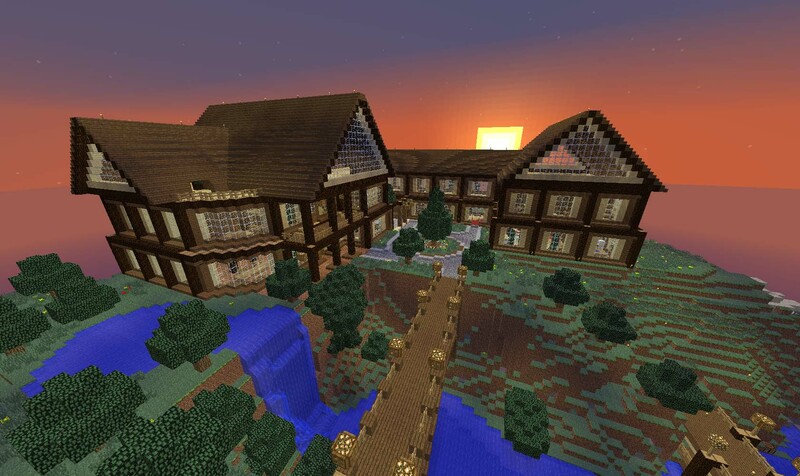 But if you want to look at the stunning mansions in Minecraft keep scrolling! 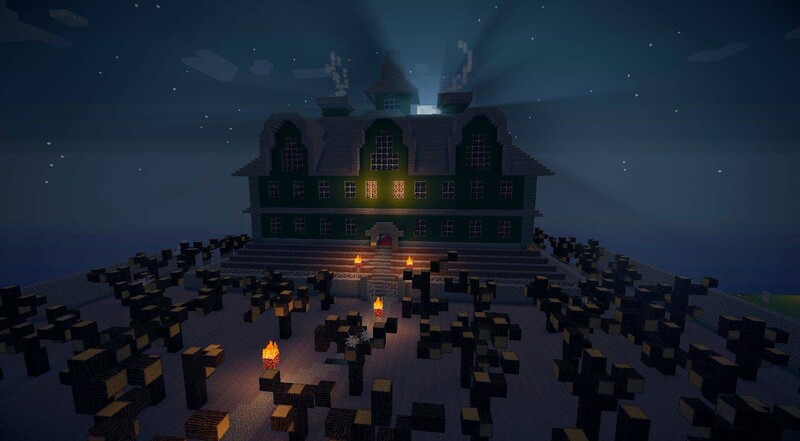 Some of the images below may have a shader or mod applied to make the mansion look cooler, if yours doesn’t look like this don’t feel bad you might just not have the right shaders installed. 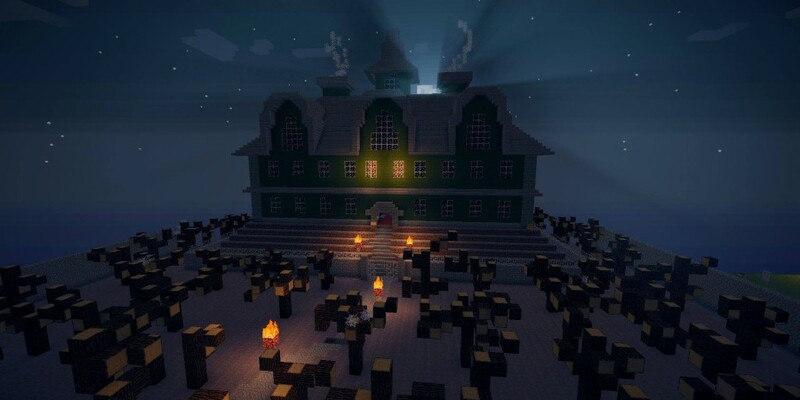 If you have created a mansion yourself in your world or will be soon we want to hear from you, comment below with a picture of your mansion or your idea of what your mansion will look like. Notch has a mansion in real life, so why can’t you have a mansion in Minecraft? 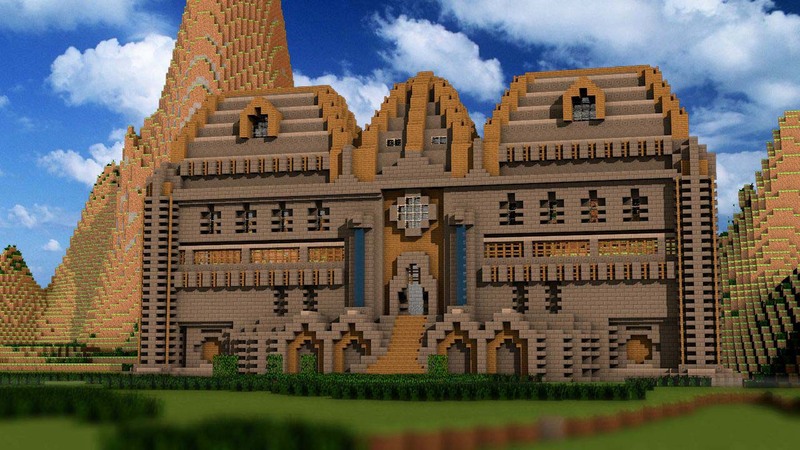 These 8 Minecraft mansions are designed to inspire you to create your own mansion. 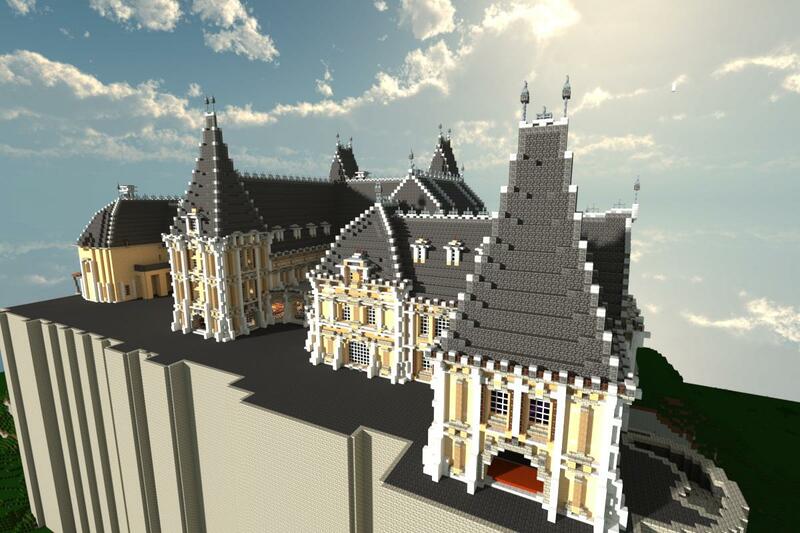 Choose from a variety of different styles, or be inspired by a real life mansion. Then create your own mansion, or copy one of the designs above. These mansions will have taken weeks of planning, and possibly months of building but they look amazing. 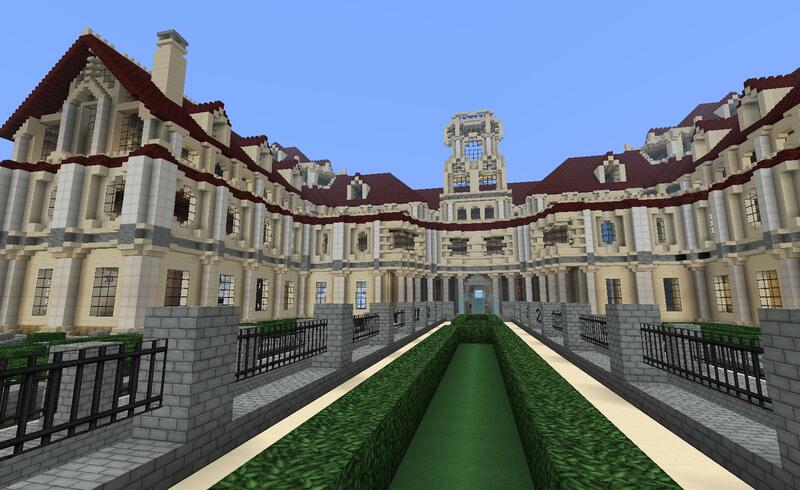 Making a mansion in Minecraft is a big job but when they come out looking like these, I think it’s totally worth it. What is your biggest or best build in Minecraft? I’d like to see! Tweet @Baconcape or comment down below. Show off your builds.